I used to get impatient waiting for a flower to reach its full bloom. 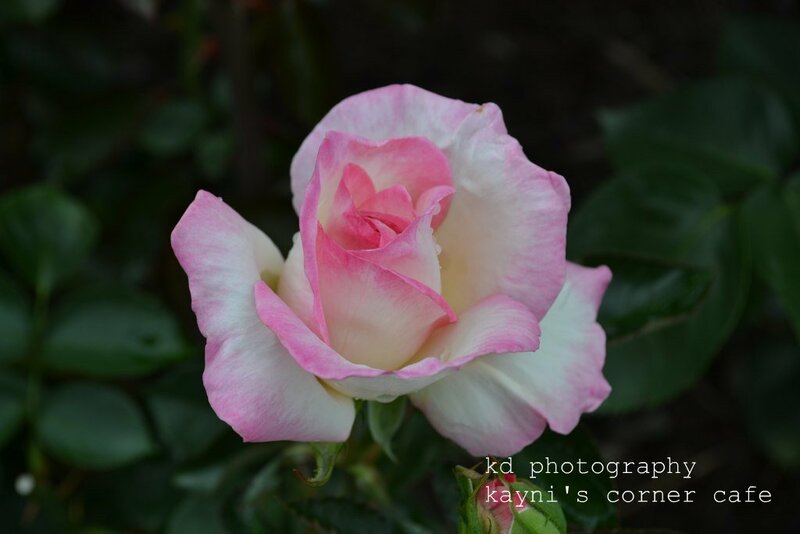 But as I spent one weekend at Hershey Gardens photographing the different varieties of roses, I couldn't help but be amazed at how beautiful the roses are when they're still in the process of blooming. A rose half closed and partially opened is so appealing and intriguing. In my perspective, a rose's blooming depends on perfect timing. You cannot rush a flower to bloom. If a rose blooms too early due to unpredictable weather, there is a chance its petals will be wrinkled and damaged even before it reaches its full bloom. But, if given the right amount of time, sunlight and water, a rose will bloom beautifully and last until its peak. Such is my life, so many times I've found myself being impatient about so many things including the cure for my aplastic anemia, but obviously my impatience is hurting more than helping me. There are times I'd sit, close my eyes and lash out my impatience and anger into that vastness of space, "Why me?" When all else fail to calm me down, I think of a rose half closed and partially opened. Maybe I'm still at that phase of blooming and that soon, everything will fall into place and I'll reach that phase where I am fully cured. For it is in the process of blooming that I'll learn and grow the most. What a wonderful, uplifting post. The photos are so beautiful. 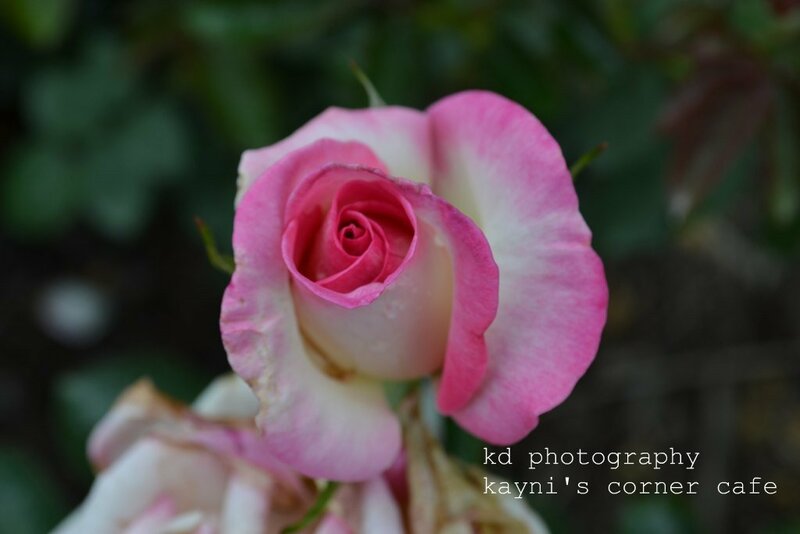 I love roses, they are such gorgeous flowers. @ Loree, I love roses too. Thank you. a wonderful post kayni. i love the picture, beautiful! Beautiful flowers. You captured them wonderfully. Thank you so much for stopping by my blog. i love the message you attached to the half bloomed rose! sometimes i feel the same way...impatient! My Ruby Tuesday, would you please come and see? i had to google aplastic anemia. i have anemia all my life but aplastic anemia sure is scary. i hope you're receiving treatments. i love these roses, you made a beautiful and interesting analogy. @ Luna, It is a burdensome disease and the treatment is scary as well. Thank you for visiting. A beautifully composed post...and gorgeous captures.